The color of wall paint, placing of a showcase object, painting or an antique piece can create a huge impact in you. This can be better understood through Feng Shui. Although, there are lots of books and reference materials about the same, getting to know about Feng Shui from an expert could make lot of difference. 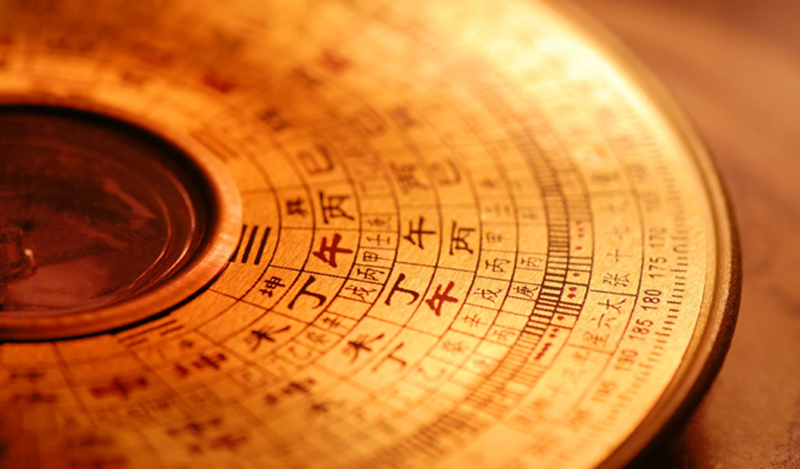 Book our Feng Shui expert services so as to ensure happiness always.